You're currently browsing page: /trompeter-musiker-komponist/219/olivers-abenteuer/?lang=en of www.markusstockhausen.de. Recorded live 12 June 2010 at Klaus von Bismarck Saal WDR Funkhaus, Cologne. The film shots were taken during the performances on 25 April in Cologne. 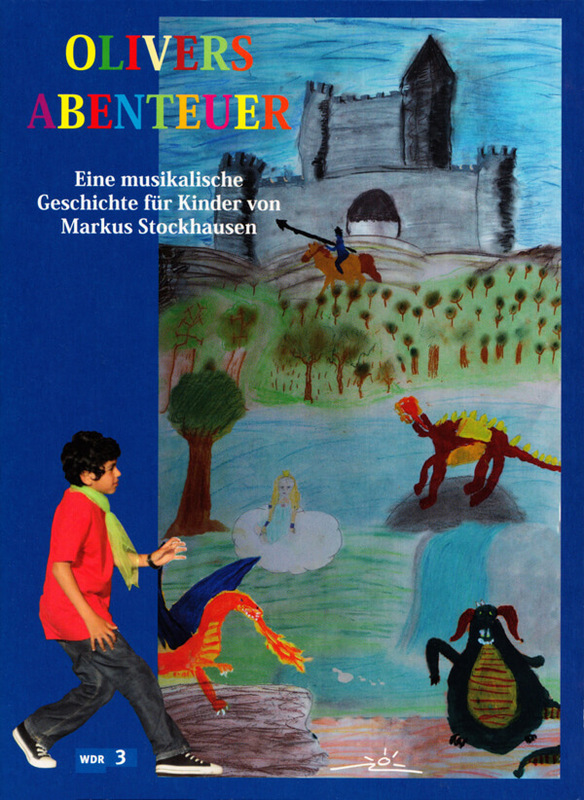 A suite of nine pieces for children’s orchestra and children’s choir with dance and narrator. With the participation of students of various orchestral and instrumental classes and the high school ballet training at the Rheinische Musikschule, the Children’s Choir of the Regional School Porz / Carl Stamitz School of Music and the Choir Pfälzer Tön from the Community Primary School Pfälzer-Straße, Cologne.